D-Link’s DSN-6420 iSCSI SAN array is a fully redundant, data centre-class network storage solution in a 2U rackmount form factor. 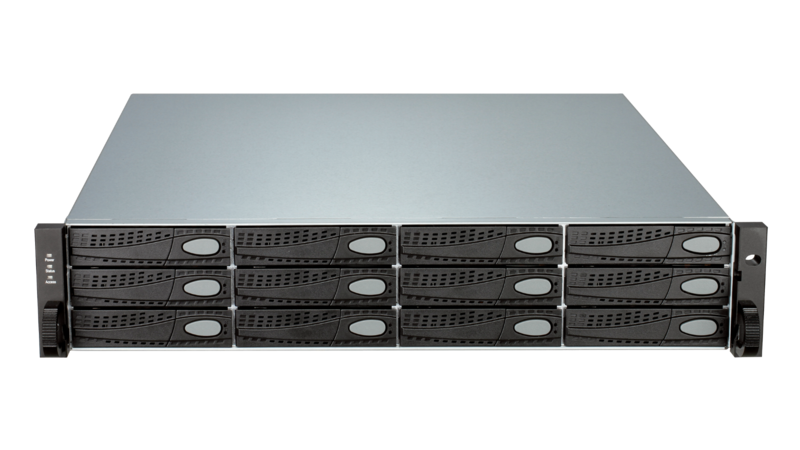 The DSN-6420 currently supports 48TB of raw capacity using 4TB drives (and even greater capacity as larger disk drives become available), and overall scalability to 240TB using DSN-6020 Expansion Enclosure. D-Link’s DSN-6420 provides 10GE host interface connectivity which can handle over 200,000 I/O per second. D-Link’s DSN-6420 iSCSI SAN array is a fully redundant, data centre-class network storage solution in a 2U rackmount form factor. 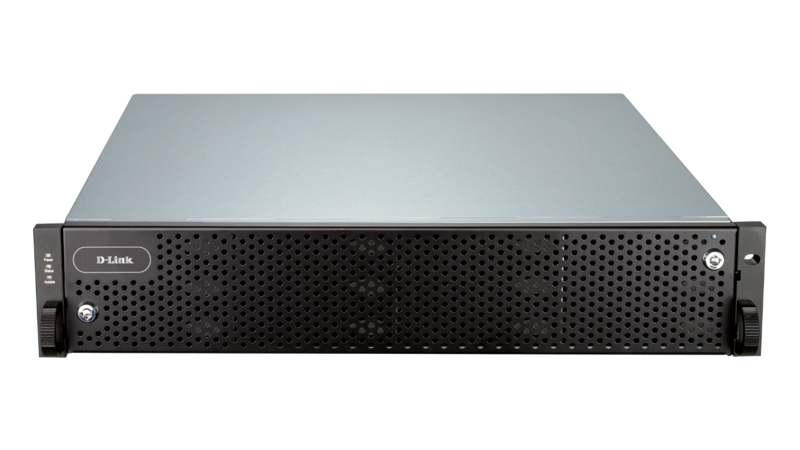 The DSN-6420 currently supports 48TB of raw capacity using 4TB drives (and even greater capacity as larger disk drives become available), and overall scalability to 240TB using DSN-6020 Expansion Enclosure. D-Link’s DSN-6420 provides 10GE host interface connectivity which can handle over 200,000 I/O per second. 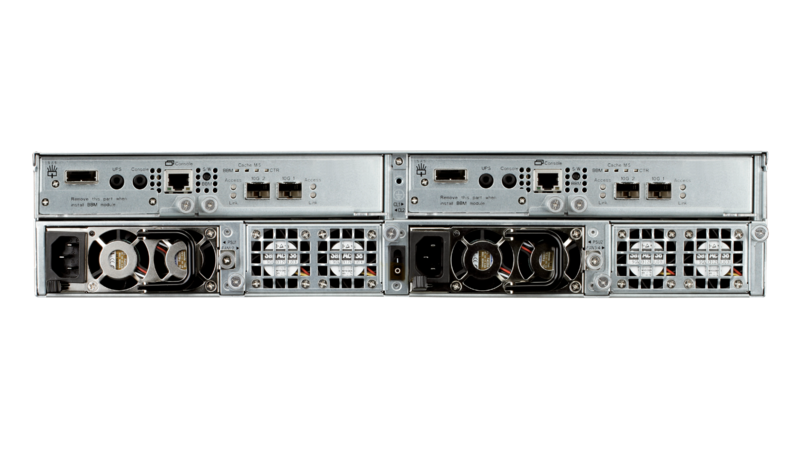 The DSN-6000 Series integrates xStack storage architecture and supports services for applications demanding high throughput, scalability and flexible storage planning. The DSN-6000 Series can be easily implemented as primary storage, as secondary storage to supplement an existing infrastructure, or as a nearline storage device to improve backup and recovery times. Using the intuitive and integrated management GUI, the DSN-6000 Series Arrays can be seamlessly incorporated in both Physical and Virtual Server environments.